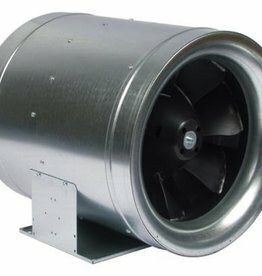 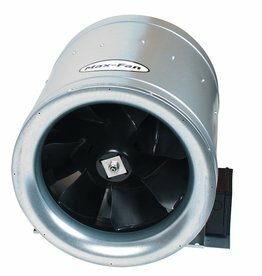 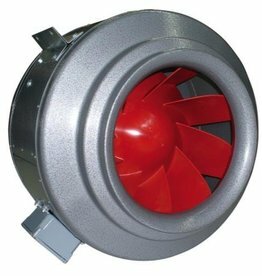 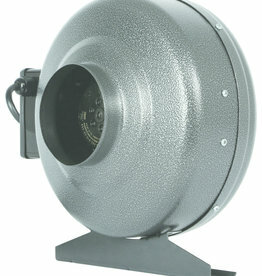 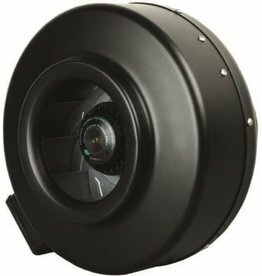 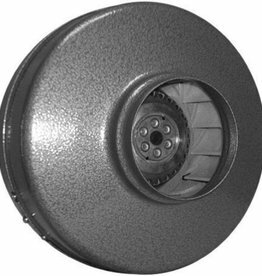 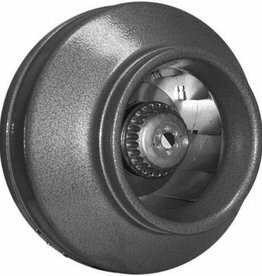 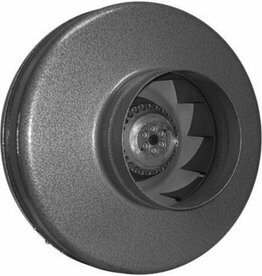 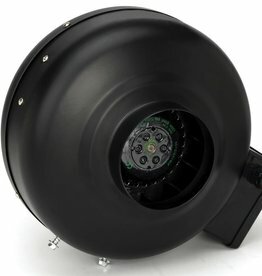 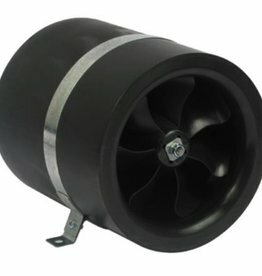 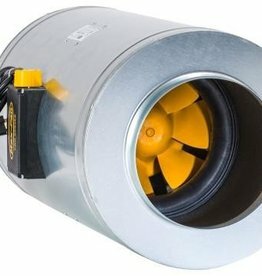 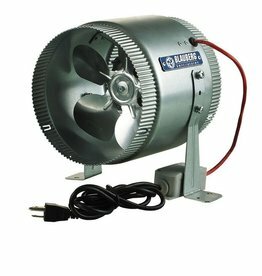 The Max-Fan is quiet and energy efficient. 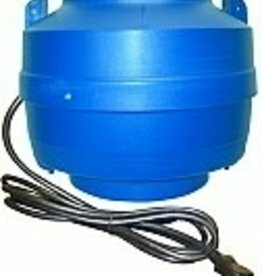 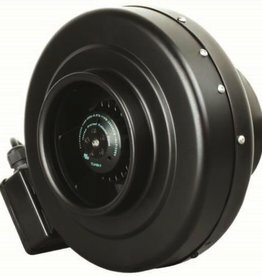 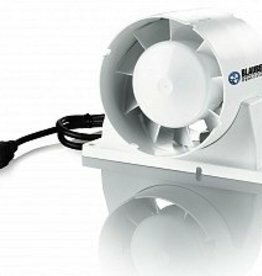 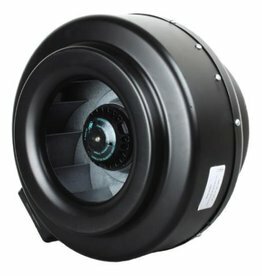 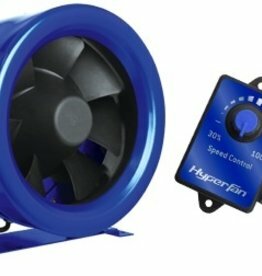 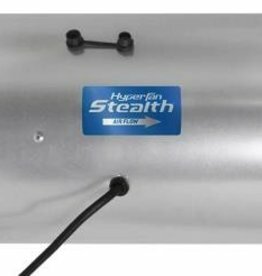 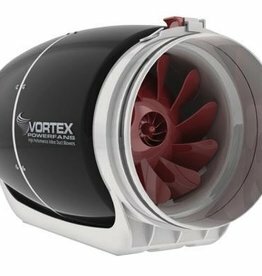 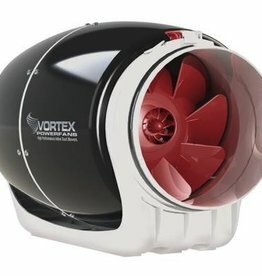 It is more powerful than other centrifugal fans. 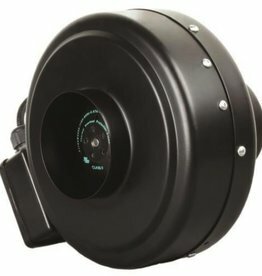 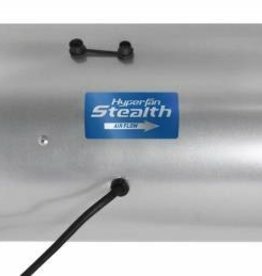 It comes with an 8' power cord and a five-year warranty.